We were joined by Taylor from Oconee Brewing Company, which is slated to open in early 2017 in Greensboro, GA (sort of halfway between Atlanta and Augusta). Taylor graciously drove six hundred thousand miles from Greensboro and braved bizarro Sunday Atlanta traffic to sweat it out in the basement and we are thankful for that. 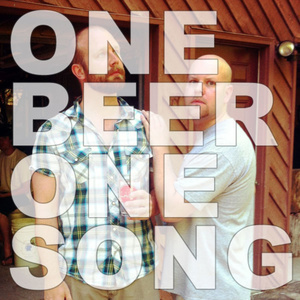 In addition to a couple Oconee brews, Taylor also brought a song by Brad Carter. 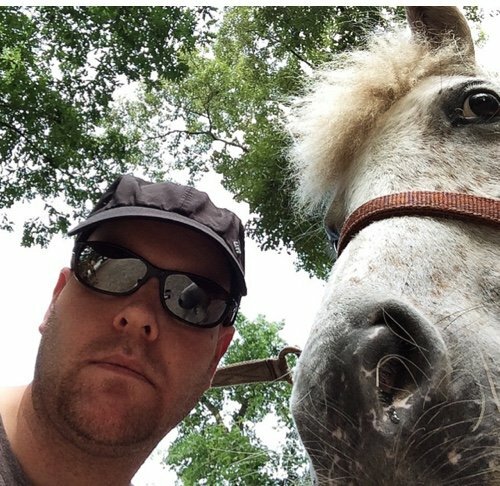 As I mentioned in the episode, here is a link to a video of Brad Carter playing guitar while having brain surgery. 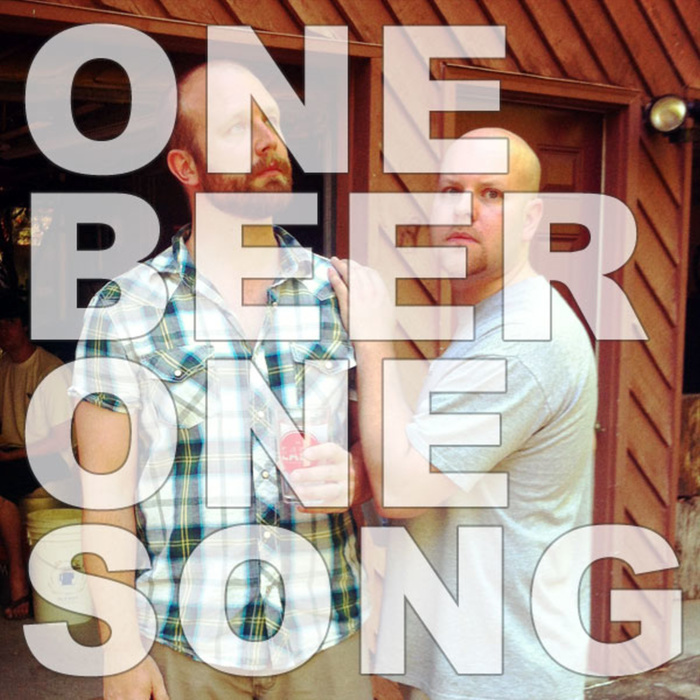 The post #152 – Oconee Brewing Company and Brad Carter appeared first on 1 Beer 1 Song.